We want to invite you! To come and check out Mix-It-Up Mixers held here in New Braunfels as well as surrounding local areas. 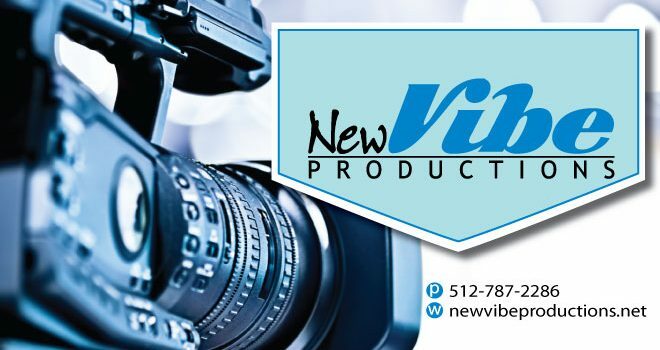 Mix-It-Up New Vibe Productions is an innovative small production company in the heart of New Braunfels, Texas serving from Austin to San Antonio. 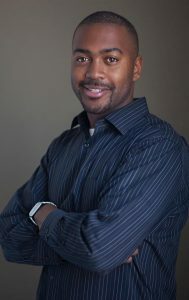 We specialize in customizing storyboard driven videos for your company; exhibiting you and your company’s talents. We give quick and easy consultations, breakdown a creative plan for your project and negotiate a competitive rate. We can build and create promo videos, virtual tours, wedding videography, record live events and other various film services.